Favorite Quote: Never blow out someone's candle, to make yours brighter.-Chelsea Handler. 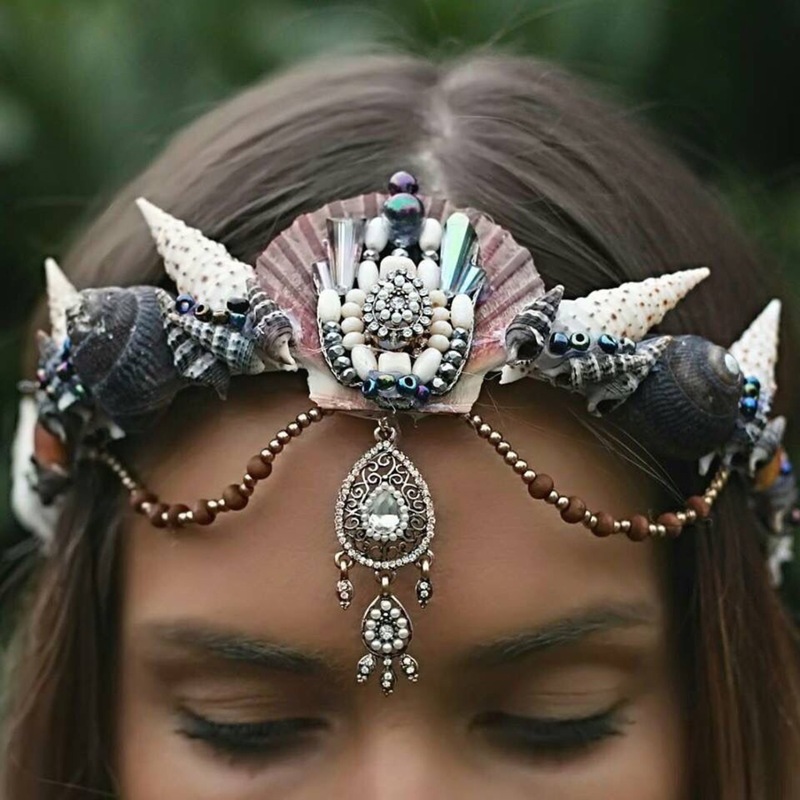 Favorite Accessory: Mermaid Crown -via Chelseas Flower Crowns. Here's a cheap, but cute DIY version. Lately, Luna has been into crowns (no surprise in toddler girl-land). I think it would be fun to craft up some mermaid crowns. Favorite Matchy-Matchy: Best Friends Bombers-via Gardnerandthegang. This mother-daughter pic made me smile. This may not be for everyday wear, but come on! I can already see Luna and I wearing them. Favorite Recipe to try: Baked Brie with Figs, Walnuts & Ancho Chili Honey-via La Crema. 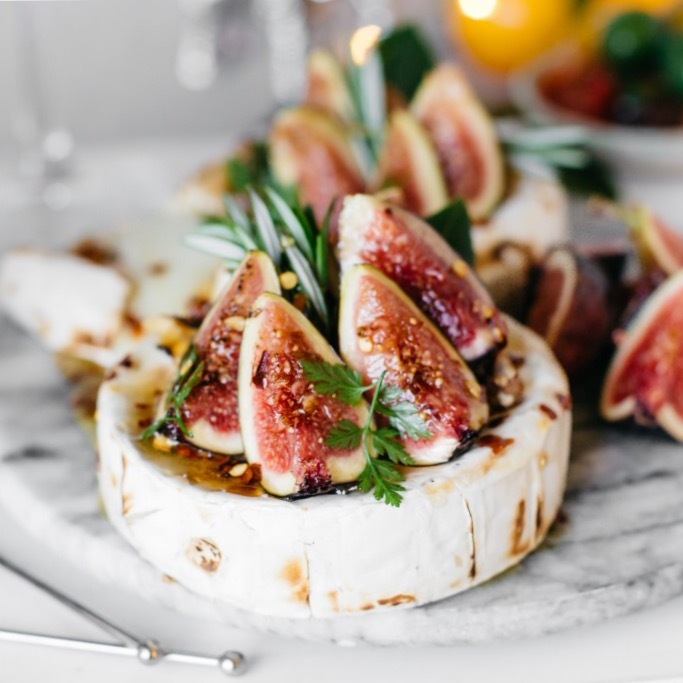 As I mentioned above, I'm going to a Pinot Noir tasting party, if I win all the leftover pinot, I really want to pair it with this. Plus, did you guys read this article from The New Yorker, Love The Fig. It is so interesting! Favorite Shoes: Pointed Toe Smoking Slipper -via Sole Society. These are not for everyone or everyday, but they are so fun. 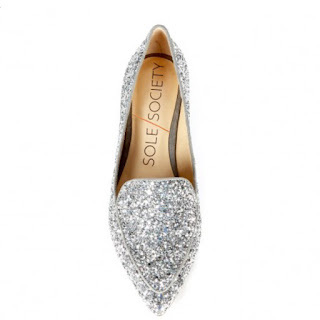 These would look awesome with rolled up boyfriend jeans and a tee or a dress, especially as we start transitioning into Fall. 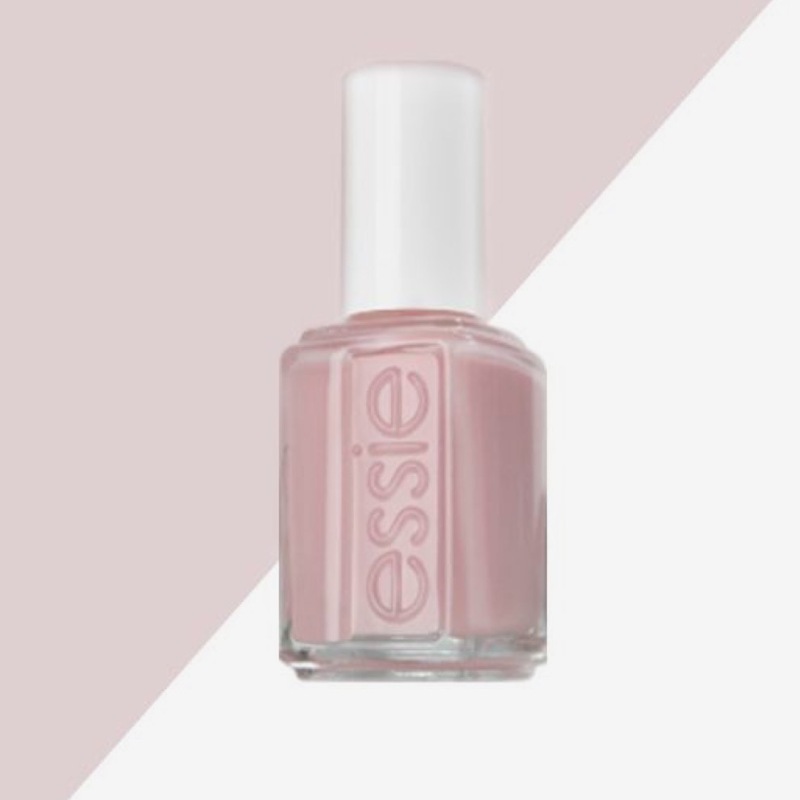 Favorite Beauty: 10 Best Light Pink Nail Polishes -via StyleCaster. I have been rockin' some bright nails, but now I am in the mood to chill out and go back to a pretty pink. Favorite Song of the Week: Rise by Katy Perry. I just added this to my running playlist. The olympics video is so inspiring. That sounds like such a fun party! Did you win? Wishing you a beautiful week, my sweet friend!